The people have spoken, this week’s is all about the high end armored beast, the IS-7! Make no mistake, this nearly 70t monster was designed to defeat anything on tracks, to take unimaginable punishment in the 40s. A world conqueror with the looks of fantasy tanks from a Red Alert real time strategy game. But can the IS-7 be tamed, what is the exact level of its power? Wot Armory proudly represents you its IS-7 protection report 7.2! 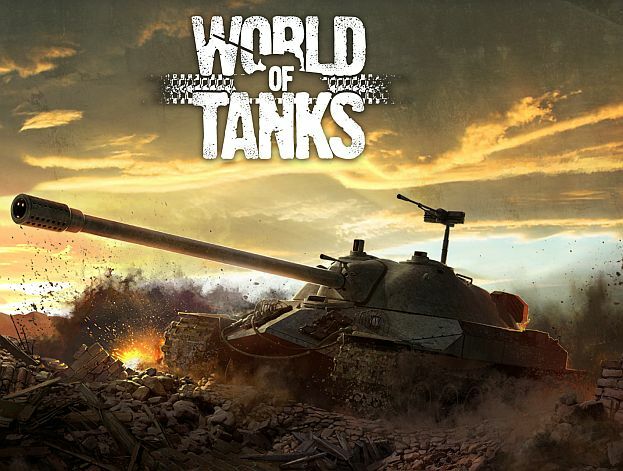 The IS-7 , the workhorse of the World of Tanks Clan Wars. With the combination of its extremely strong frontal armor, good speed and powerful 130mm S-70 naval cannon the russian tanks can act like fast attack units, can form a spearhead. 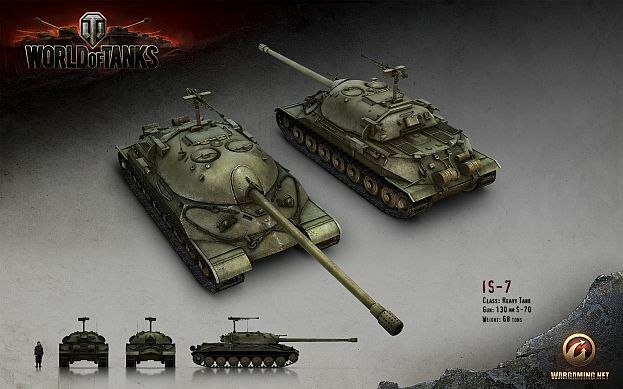 Clan Wars task forces are built around an IS-7 core often, which are supported by more specialized end-tier tanks, like Maus or E-100, T110E5s as second line units these days, sometimes Tier-9 tank destroyers. The russian tank does not have the best armor or accuracy, but its overall qualities make it a reliable generalist. 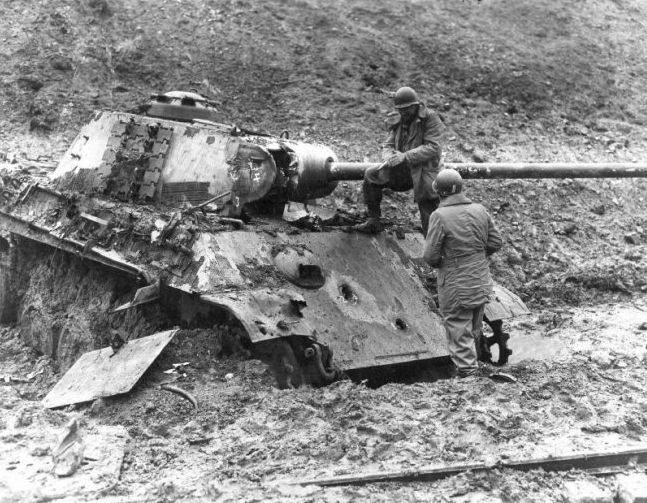 In public games a well driven IS-7 is often a deciding factor between victory and loss. 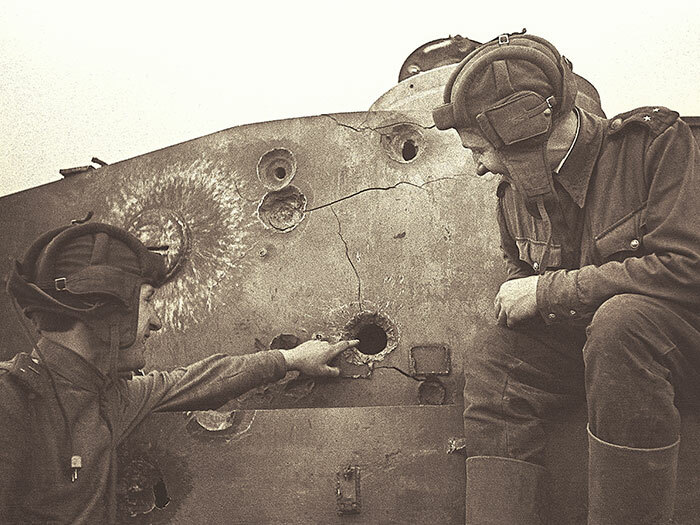 Now let’s dispel the fog and doubts about the armor protection of the IS-7. We found during our tests, that it has the best frontal armor among all Tier-10s. Despite this, an usual immunity sketch can be misleading. It’s clear, that like IS-3, the IS-7 was optimized for head on attacks and against frontal fire. Standard armor-piercing penetrations with Tier-10 guns on the strongest armor (the yellow zones) parts are possible, but only at short range and without reliability. 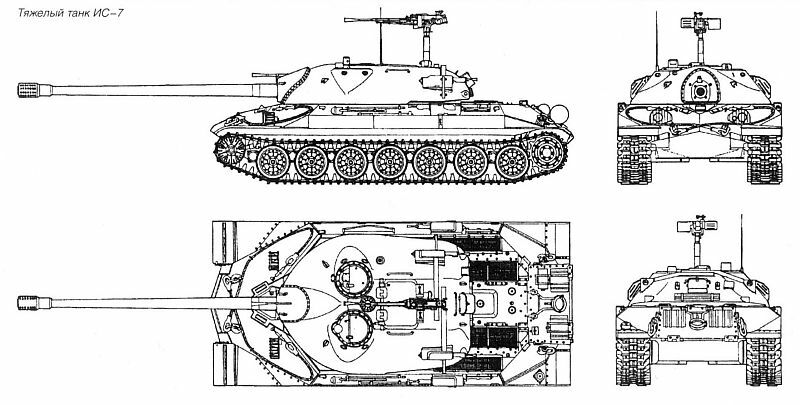 It makes sense, the IS-7 has armor up to 300 mm, and the most powerful guns can get higher penetration rolls, but it’s not really anything a player should count on. The two-part UFP with the pike nose can take anything from clear head on, but the loss of protection of one side to the left or right of the pike (depends on the side angle of the hull, compared to the opponent) is alarming.